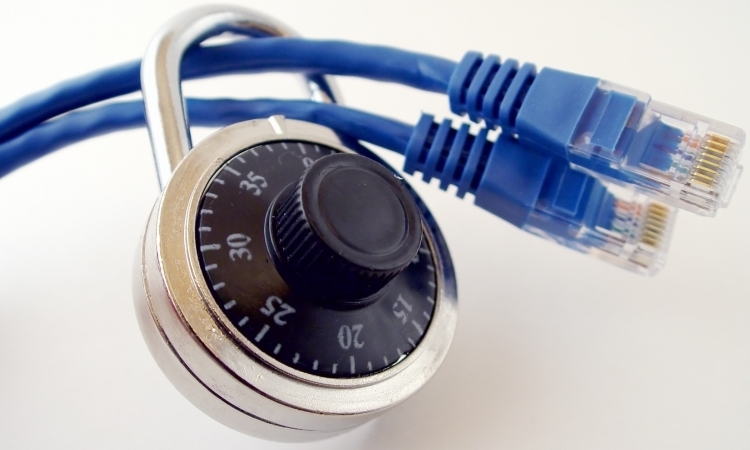 There are too many problems that can occur when you don’t have a secure network. Malware and other issues can cost your company thousands if not millions of dollars. A data breach can put your company out of business for good. This is why it’s important to know the 7 traits of a trustworthy network security so you know how to achieve one for yourself. Permissions need to be in place for your entire network. While one permission may work for you, there need to be other permissions for others. More importantly, the permissions need to work around a context to be sure that people are able to do all they need to within their scope of work without being told they cannot do something. The security has to be present in all areas. If you only have the security on your computers and not on your mobile devices, it’s only a matter of time before you’re hit with a virus or something else. You can easily carry a file that you open with a virus on your phone into the network where it has the chance to spread to all the computers. Your security needs to be present on every device and in every aspect of your business. Trust has to be established with your employees. You need to train them and have them sign non-compete clauses. If you cannot trust your employees, your data are going to be in jeopardy. You need to ensure employees aren’t downloading programs to their computer, handing out their password to other people or using phishing websites. Additionally, you have to be sure they are following all network protocols that are in place. Your network security needs to be in place 24 hours a day, 7 days a week. Someone or something should be monitoring the data at all times. The moment you don’t have someone monitoring the system is when it will go down. The amount of revenue you lose is directly proportionate with how long it takes someone to get everything back up and running. You may not think you need 24/7 operations, but when something goes down, you don’t want to wait until the next business day to get everything up again as it could cost you too much money. Backups should be automatic and off-site. If your network is backed up entirely on premises and there is a fire, what becomes of your data? You have to create a backup plan that makes sense based upon the amount of data generated and how you need to gain access to it. Audits are going to tell you how strong your network security is. These should be performed in-house and by third-party companies. A third party should be called in periodically to ensure the people you have on staff are telling you the whole story. There have been issues with top companies where data breaches have occurred all because a data manager didn’t want to disclose that there were issues with the system. By having third parties come in, issues can be addressed sooner rather than later. The final trait to be on the lookout for with network security is the ability to contain any infections. Whether it’s a worm, a trojan or anything else, it needs to be contained so it doesn’t have the chance to cause destruction on your network. If malware is given the opportunity to spread, it could affect data, clients’ data, and your livelihood in terms of an operating website and the orders that are received on that website. There are lots of network infrastructures and IT companies that can help you with network security. Whether you’re a small business or a Fortune 500 company, you cannot protect your network alone. You need to tap into the assistance you require and ensure that your network ultimately has all of these seven traits to avoid serious issues. Rosa Smith usescloud computing from ProfitBricks when working remotely on her personal blog. ProfitBricks.com secures your cloud and is a great way to customize your businesses cloud network to fit your needs.